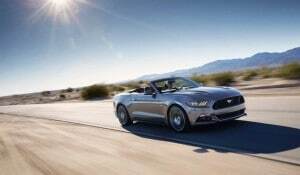 Maker adds third model to new coupe family. 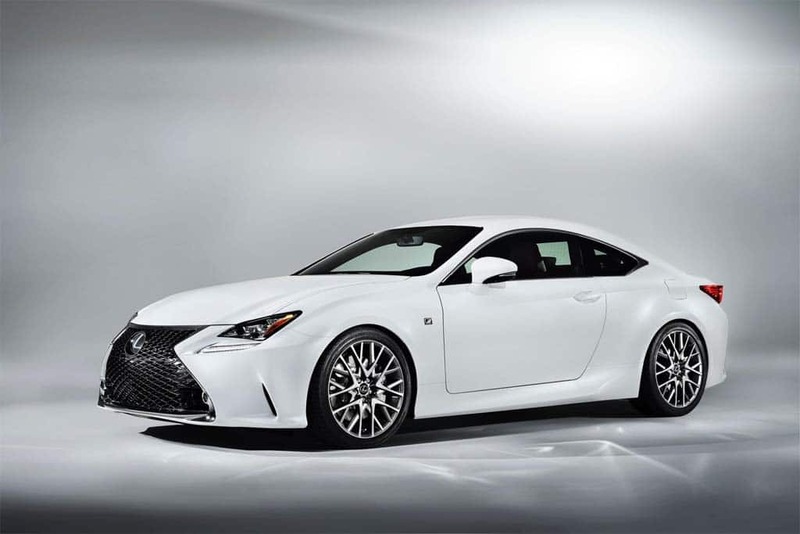 The Lexus RC 350 F Sport falls in-between the "base" RC 350 and the RC F models. Lexus has been using the word “passion” a lot lately, both in terms of design and performance, and it appears ready to back that up when it comes to the launch of the new RC Coupe later this year. 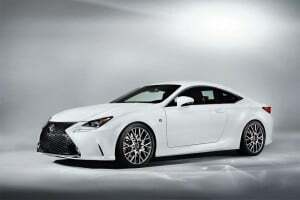 We’ve already seen two sporty versions of the new 2-door, the RC 350 and the RC F, and it turns out we’ll be getting a look at a third model at the Geneva Motor Show next week, the Lexus RC 350 F Sport rounding out the new line. For those not quite familiar with Lexus nomenclature – and it can be confusing – models designated with a simple “F” are the sportiest in the line-up. Those dubbed F Sport are a little less extreme. Just 30% of dealers eligible to sell the new K900. Kia is counting on the K900 to help reshape the maker's image among luxury buyers. 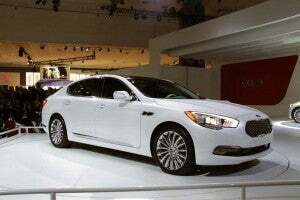 When Kia announced it was bringing the K900 to the to the market it wanted its new luxury flagship sedan to be seen on the same lofty level as a S-Class Mercedes or 7-Series BMW, including the dealership experience. Well, some of the dealers are having some difficulty making the grade. In fact, according to an Edmunds.com report, only 30% of Kia dealers will be eligible to sell the K900 when it his showrooms in a few weeks. Top speed of 207 mph; 0 to 60 in under 3 seconds. 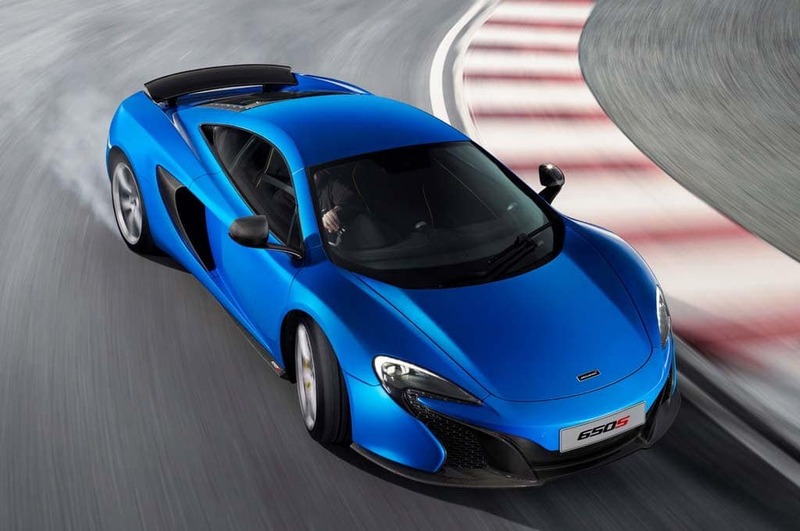 The 641-hp McLaren 650S is faster than the maker's legendary F1 supercar. While we got our first look at the new McLaren 650S earlier this month there was something critical missing. After all, what’s a supercar without the numbers? The advance images were certainly handsome enough, but we were left wondering about those little details, like 0 to 60 times and top speeds. Well, with just days to go before the McLaren 650S makes its official debut at the Geneva Motor Show, we’re getting the blanks filled in and they’re clearly impressive. To start with, the new 2-seater is a full half-second faster from a standing start to 200 kmh – 124 mph – than the current 12C and significantly faster than the legendary McLaren P1. To quote directly from the British maker’s release, here are some of the basics: “The latest addition to the McLaren range accelerates to 100km/h (62mph) from rest in just 3.0 seconds, and can reach 200km/h (124mph) in just 8.4 seconds. The standing quarter mile (400m) takes 10.5 seconds, and top speed is 333 km/h (207 mph). This performance puts the latest model from McLaren a full second quicker than the iconic McLaren F1 road car to 200 km/h, and 0.6 sec faster over the standing quarter mile, underlining its performance focus. NLRB investigating UAW claims about inappropriate influence. 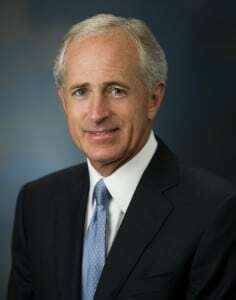 U.S. Sen. Bob Corker said the NLRB could set a bad precedent if it finds in favor the UAW's objection to the election results at Volkwagen's Chattanooga, Tenn. plant. While some feel that U.S. Sen. Bob Corker was less than truthful when he said that Volkswagen would build a new SUV at its plant in Tennessee if workers voted against UAW representation there, he may never have been more honest today. Maker’s sales heat up despite Polar Vortex, and should keep building, says senior exec. 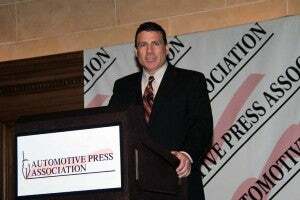 Nissan's Fred Diaz during a Detroit appearance. It’s been a cold month in Hell, Michigan and much of the rest of country this winter, and February is looking to deliver another big chill to the auto industry, February sales likely to echo the unexpected cool-down experienced last month. But the impact is likely to be short-lived, suggested Fred Diaz, the new Nissan division boss, during an appearance at the Automotive Press Association on Thursday. “I’m not a believer you lose sales for good” because of bad weather, he said. “You only delay sales” that the industry will likely regain once the weather warms up. Volvo debuts the third in its trilogy of concept vehicles at the Geneva Motor Show: the Volvo Concept Estate. There are plenty of big changes coming at Volvo, the Swedish maker planning a major shift in its powertrain strategy, opening a pair of factories in China – and adopting a new, and much more expressive design language. We’ve been getting hints of where the styling side of that equation will head as Volvo has rolled out a trio of concept vehicles over the last three months covering three of its primary body styles. 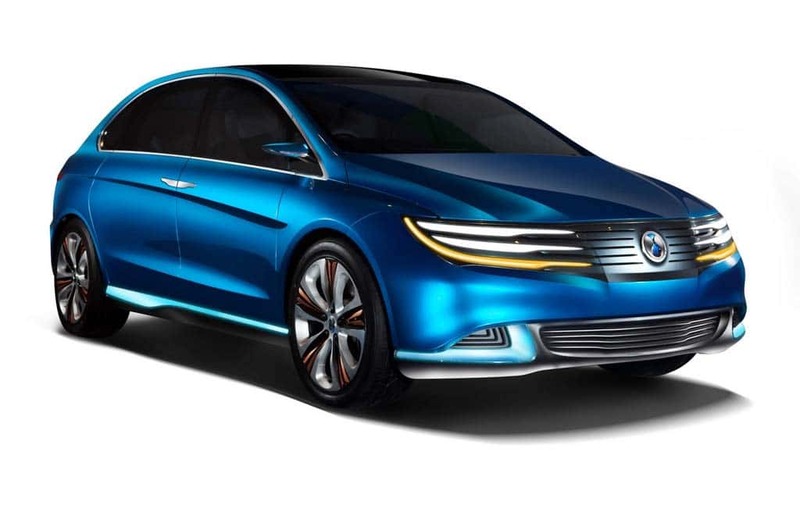 The new Daimler-BYD joint venture will launch its first battery-car concept, the Denza NEV, in Beijing. Mercedes’ parent Daimler AG plans to launch an all-new battery-electric vehicle it has developed as part of a joint venture with China’s BYD. 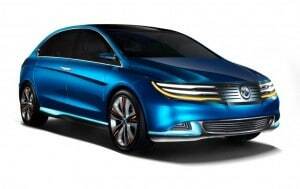 To be sold through the new Denza brand, it will make its debut in concept form at the upcoming Beijing Motor Show. 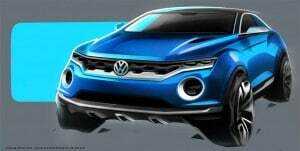 The show car will be called the NEV, short for New Energy Vehicle. The hatchback will use a pure battery-electric design with its batteries mounted under the floor and its electric motor driving the front wheels.